Over time, scale, dirt, and grime will build up in any drain. While this is a natural process, it can lead to some serious problems to your drainage system if left unchecked. 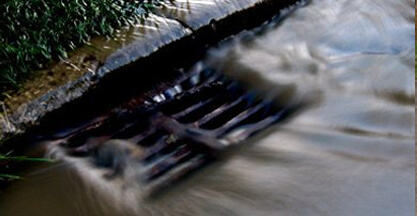 Bad smells and nasty noises coming from your plugholes are a sign that the drains need a little TLC. 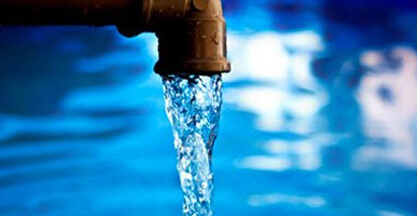 If you don’t get things sorted, then eventually the issue can develop into leaking taps and broken pipes. To stop this from happening, it’s essential that you get your drains cleaned regularly. That way, you can be sure that there are no hidden blockages building up that could cause a big headache later on. Not only can these damages and major blockages lead to a lot of disruption to your home or commercial business, but they can also be extremely costly to put right. On the other hand, our drain cleaning service cuts down on the risk of these issues dramatically- bringing you extra peace of mind, and saving you a lot of money in the long run. How can Clark Drainage Help with Drain Cleaning? We use the most advanced technology on the market, along with the latest drain cleaning techniques, to clean your drains as thoroughly as possible. Whether it’s a domestic or commercial system, our technicians will completely flush your drains to remove any blockages, and dramatically improve the flow. For over a decade, Clark Drainage has been helping clients across Scotland with all their drainage needs. Our emergency drain service has proven particularly popular, since our average response rate is less than 2 hours. Whenever disaster strikes, our expert technicians will be on-site in no time at all, and before you know it, they will have your drainage system running as good as new. Since it’s vital that you keep your drains clean and well maintained, many of our domestic and commercial clients sign up to our regular Maintenance package. This is the best way of ensuring that your drain is always in top working order, and it also allows our technicians to spot and fix and problems before they develop into something more serious. What’s more, this package also entitles you to free emergency callouts, so if any unexpected issues come up, you can rest assured that we will put things right in no time at all. Clark Drainage provide the most completive fees for drain cleaning, drain unblocking, and emergency drain repair. When you call us, you don’t have to worry about a hefty unexpected bill. We like to keep our prices as low as possible, and always give our customers accurate quotes up-front. As the most affordable and reliable drainage company in Glasgow, the choice is clear- Clark Drainage is the way to go! How can I tell If my drains need cleaned? 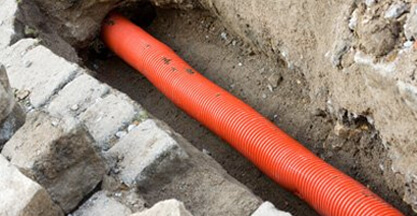 All underground drains need regular maintenance to keep things running smoothly. If water starts to drain slowly, or if your pipes become clogged, this is a sign that you need to get things sorted as soon as possible. 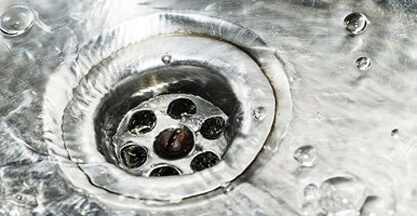 Signs of clogged drains include a build-up of dirt around the drain cover, bad odours coming from the plughole, or loud noises whenever water is draining. What is the process for cleaning a drain? Typically, we clean drain systems using highly-pressure jets of water. This completely flushes the drain, removing any scale and debris, and allows water to flow through your pipes properly again. How much will drain cleaning cost? The price of cleaning drains can vary, depending on the size of your drainage system and the extend of any blockages. Before we start work, we’ll carry out a survey to provide you with an accurate, no-obligation quote up-front. What if my drains are clogged and cannot be cleared with cleaning? 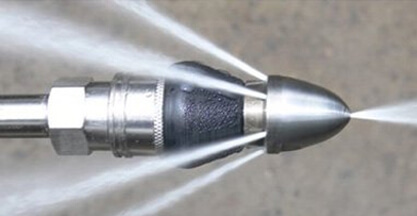 In most cases, blockages can be cleared using our water jets. 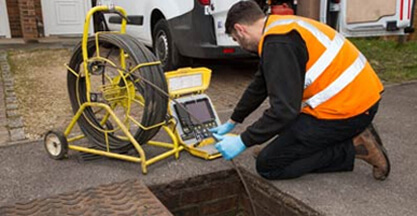 However, if the issue is more serious than first thought, then we will usually carry out a CCTV drain survey to identify the cause of the problem. We will then decide on the most cost-effective alternative solution, to save you as much money as possible.